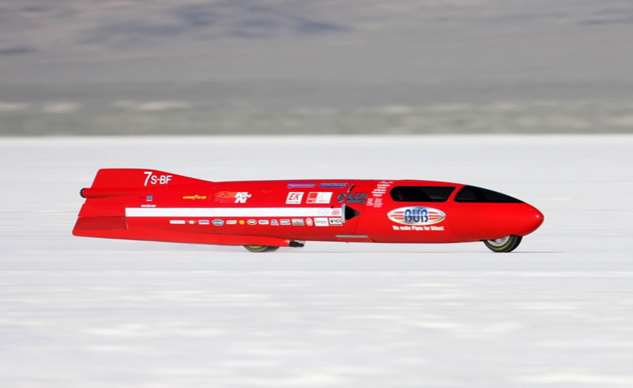 The Bonneville Salt Flats can mean only one thing: speed. For 2013 that time has come again, when motorcycles of all shapes, sizes and engine displacements come together for the BUB Motorcycle Speed Trials. The event started Saturday, Aug. 24 and continues until Thursday, Aug. 29. Over the course of six days, purpose-built motorcycles ranging from 50cc to over 2000cc will take to the salt in an attempt to break new records. 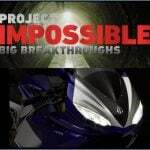 One battle that should bring a lot of attention is the run for the outright land-speed record on two wheels. Two streamliners are currently registered, the BUB No. 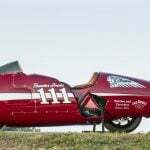 7 Streamliner that will be piloted by AMA Motorcycle Hall of Famer and seven-time AMA Grand National Champion Chris Carr and a Triumph streamliner with AMA Pro Racing road racer Jason Disalvo at the controls. Both Carr and Disalvo will have their eyes on the current record, 376.363 mph, set by rider Rocky Robinson and builder Mike Akatiff in 2010. 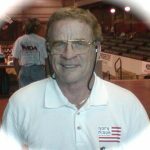 Carr is a former world record holder, running 367.382 mph in 2009. Other riders expected to lay down some fast times at the event are Al Lamb, who currently holds the sit-down, partially streamlined record at 262.471 mph, and Jim Hoogerhyde, who rides the all-electric Lightning SB220. 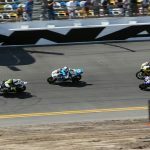 The AMA Land Speed Grand Championships run through Thursday, Aug. 29. Results will be available at www.americanmotorcyclist.com and www.speedtrialsbybub.com following the event.